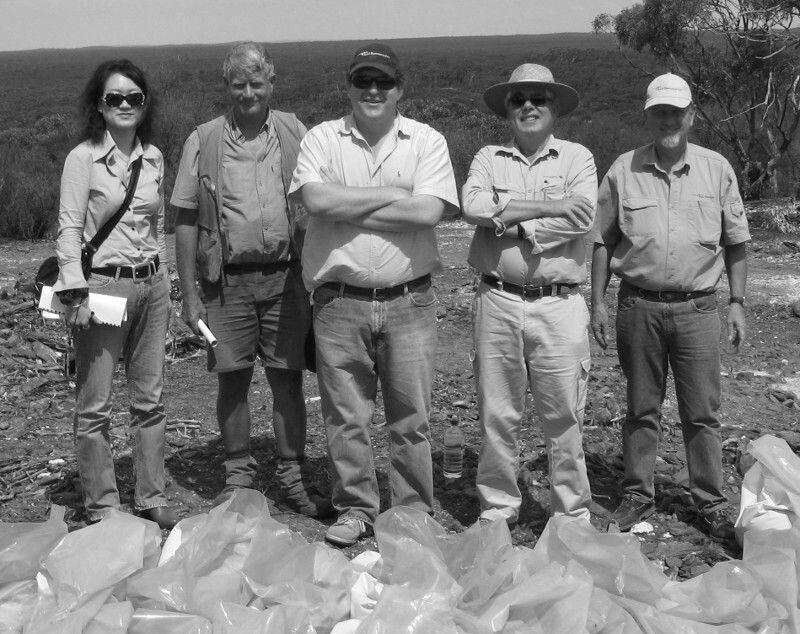 Having successfully monetized their giant Mt Marion Lithium project, Neometals have now turned their attention to another sleeping giant, the Barrambie Titanium project. This week the company announced they were evaluating a fast-tracked start up at Barrambie via the direct shipping of ore to China and the launching of a pilot-scale concentrate trial before years end. However, Barrambie is a world-class titanium and vanadium deposit and is ripe for development following a sustained lift in Titanium prices. The rapidly developing strength of the Titanium market is best evidenced by looking back at Neometals’ August 2015 PFS for Barrambie. Initial estimations in the PFS were based on a Titanium Dioxide price of US$1,838 per tonne, however the price of Titanium has now exploded to more like US$2,950 per tonne. Even on the August 2015 numbers, Barrambie had potential to print money, with a pre-tax net cashflow forecast of $2.4 billion over almost 20 years from an operation producing 98,000 tonnes of Titanium Dioxide a year. Neometals told the ASX on this week it was now looking at a fast-tracked development of Barrambie by direct shipping ore to China, where it would undergo toll processing into concentrate for delivery to titanium pigment producers. China’s eagerness for supply in any form follows an announcement last month by the Chinese Government that it would permanently close 89 plants processing Ilmenite or Titanium-Iron Oxide in the Sichuan province. 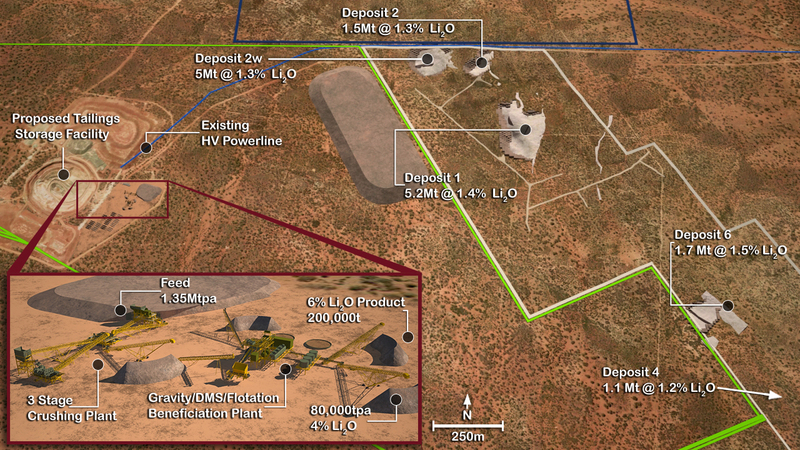 Direct shipping of ore could provide some early cashflow to support downstream development at Barrambie using Neometals’ proprietary Neomet process. 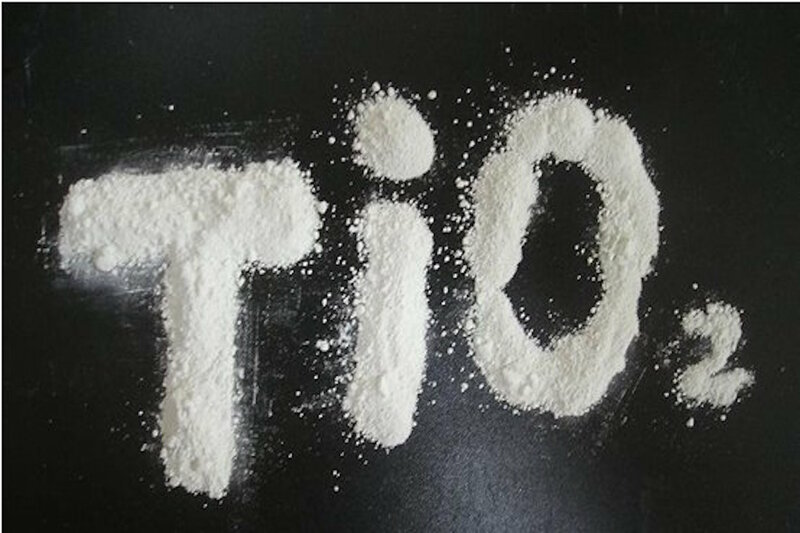 Neomet produces Titanium Hydrolysate, a combination of Titanium Dioxide and water molecules and offers significant advantages over current processing technologies. Barrambie project engineers, Sedgman, have now updated the Barrambie PFS with the results of recent test work using Neomet. According to management, the new tests, which produced higher purity products, showed reduced operating costs and improved benefits to the environment. 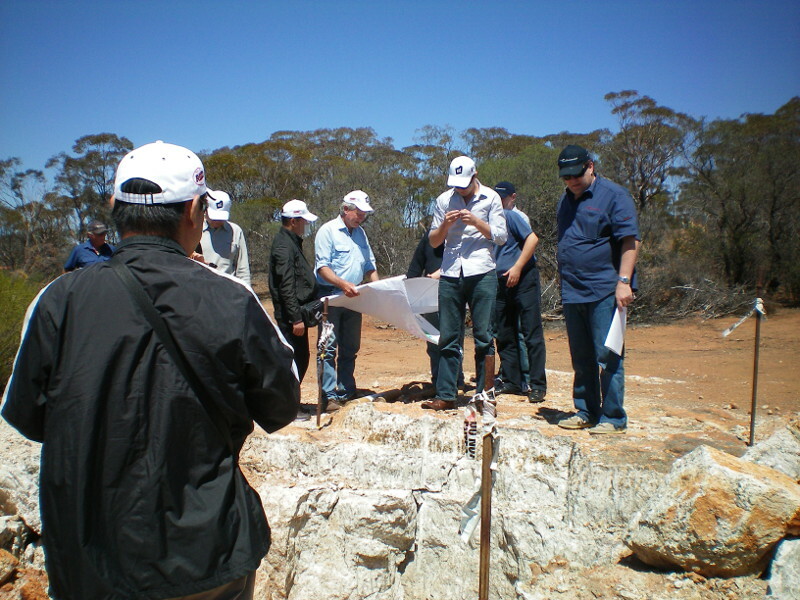 As a first step, Neometals have begun pilot scale beneficiation test work in Perth with results expected in the December quarter. The concentrate produced will be sold to Chinese titanium producers and sent to Neometals’ laboratory in Montreal, Canada, to begin pilot-scale testing using the Neomet process before the end of the year. Lab scale testing has already shown high purity products, greater than 99% titanium dioxide, can be precipitated selectively from a leach solution at recoveries greater than 90%. Sedgman’s recent work suggests that the Neomet process could be readily integrated with existing Titanium pigment plants with minimal cost and modification. Neometals plans to leverage its technology trump card by licensing Neomet to Titanium industry partners on the condition they enter long-term, take-or-pay off-take agreements for Barrambie concentrate. Other news released yesterday suggested the best of Barrambie might be still to come. 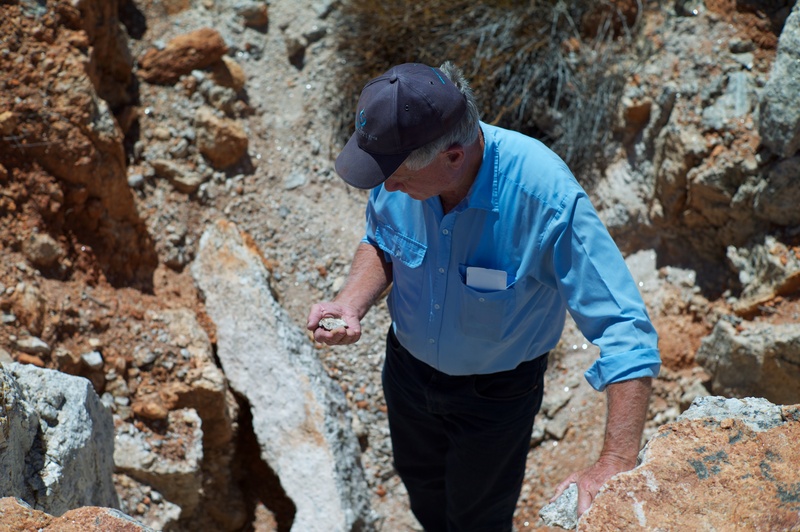 Neometals reported that recent drilling for metallurgical testing returned multiple, high-grade intercepts, including 40 metres at 34.6% Titanium Dioxide and 0.72% Vanadium Dioxide from surface. 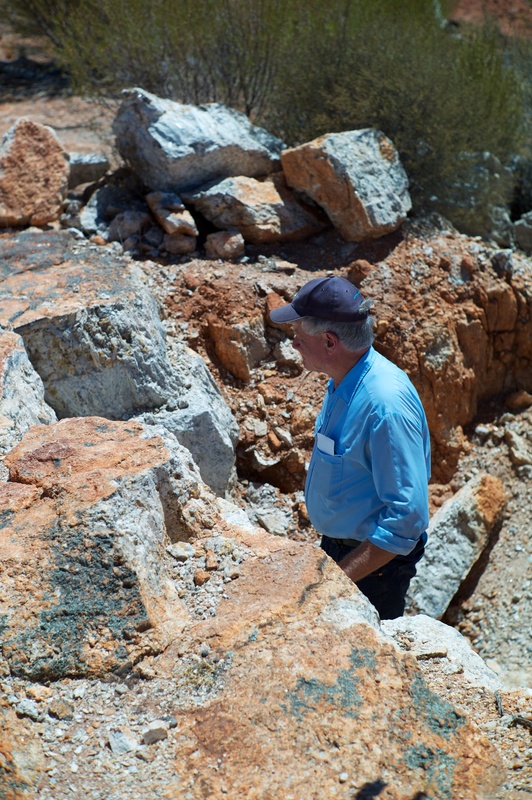 This grade is well above the deposit’s average of 22%, which already ranks Barrambie as one of the highest-grade titanium deposits in the world. It has a JORC resource of 47 million tonnes and is open in all directions. Neometals also reported encouraging intercepts from a maiden drill program at the nearby Virginia Hills prospect. With an enviable track record of developing and mining exotic metals, tens of millions in the bank and a Titanium price that has jumped by 50%, Neometals look dangerous now with a renewed focus on Barrambie. Not forgetting vanadium is another sleeping mineral that is the basis for 'flow-cell-battery' development. WA-based V-Sun Energy running solar and vanadium battery trials near Busselton. Investment in this sector takes a lot of research. May try Neometals next. When I see 'sell' from directors, I step back.